Compare the industries best companies and their products side by side at North Star Flooring Sale. Touch and feel the product at our location just off of HWY 75 in Sherman, Texas and take home a free sample. Hickory Creek Mill is a manufacturer of high quality hardwood, laminate and vinyl flooring and offers a warranty on their products. LW Flooring is committed to providing engineered hardwood flooring, luxury vinyl planks and moldings of the highest quality. We pride ourselves in offering premium quality products through an environmentally friendly production process. Urbanfloor boasts expertise in producing stylish and quality hardwood floors. Whether you prefer a smooth finish, a handscraped finish or even a heavily distressed floor, Urbanfloor has what you are looking for. We're in the business of helping people love their homes. We make beautiful wood flooring and guide homeowners to find their perfect floor. 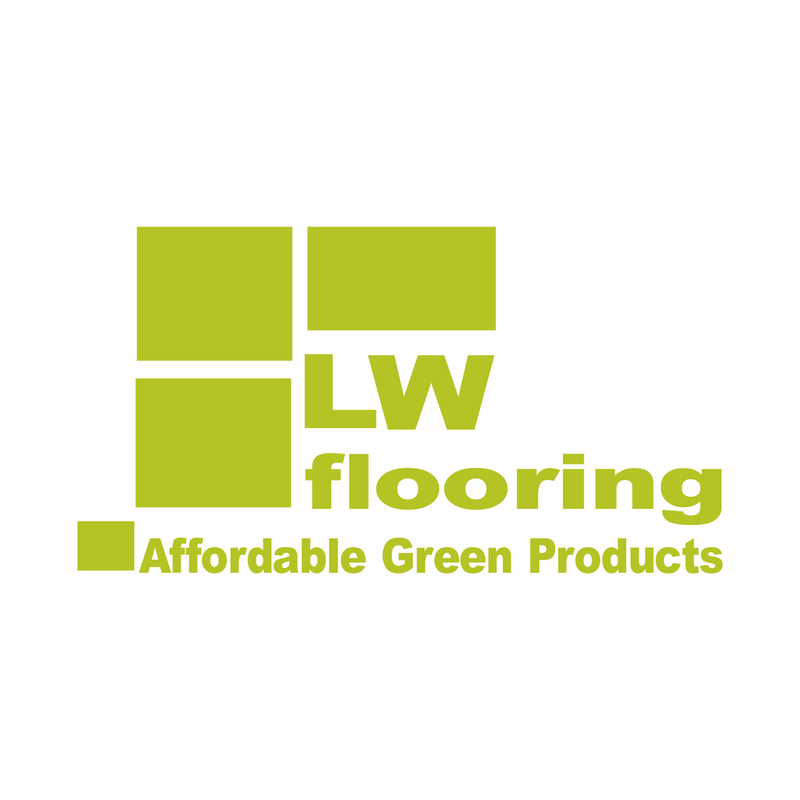 Lawson is a trusted provider in the flooring industry and offers a warranty on their products.